President Tony Kneeland and Executive Officer Julie Kneeland attended the Tax Reform Q&A with John Thune Friday morning (4/20/18). Watertown Area Home Builders Association was part of the Career Fair held at the Waverly-South Shore school on Thursday March 22nd. We held a screw competition in which numerous students from area schools had a lot of fun participating in. We also handed out "Careers in the Construction Trades" brochures. 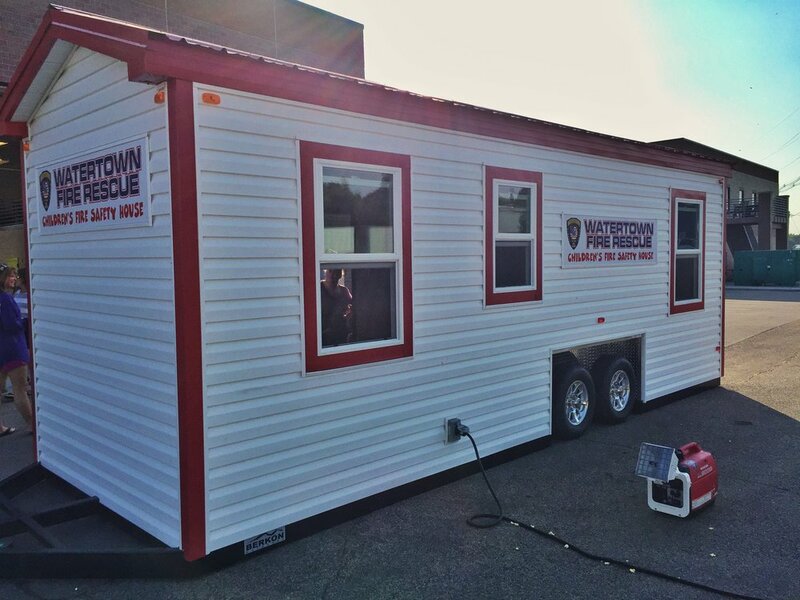 WAHBA members have recently completed construction of a new fire safety house for Watertown Fire Rescue. 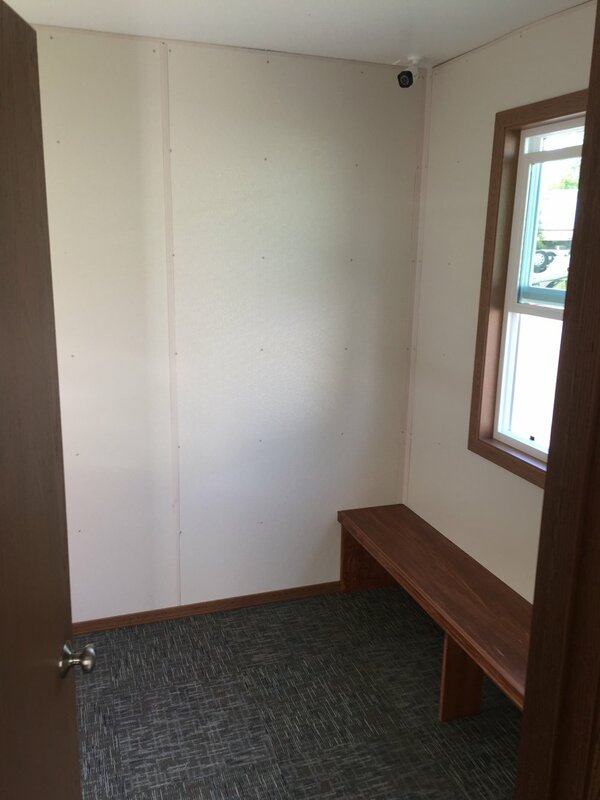 The safety house serves as an educational tool for students at schools in Watertown and surrounding communities. Thank you to all of the individuals and businesses that donated time and resources to this project! Over 300 hours of work donated by these WAHBA members!